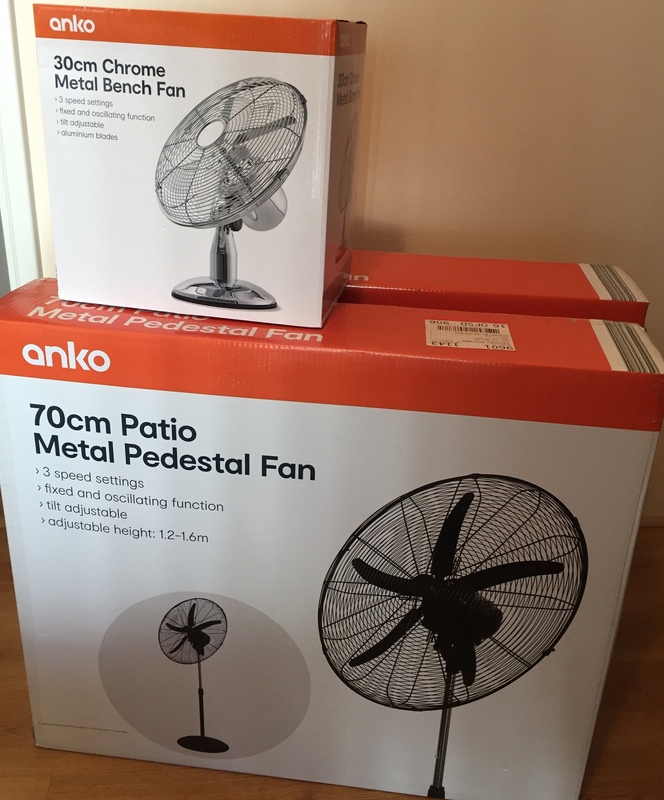 Clearance range, not bad for $19 (70cm) or $12 (30cm) metal fans. More than 10 of each when I left at Kmart Joondalup WA at 4pm, may be nation wide. Mate, if you feel that strongly about it the Report button is just above the Bookmark button. Doesn't bother me either way. Clearly not the same thing. The different models would be used in different situations. They have different prices. They aren't variations of the same product: they are different products. Two posts or one post, either way seems fine to me. Where was it in Werribee? I had a quick look at the weekend and didn't see one lol Great find regardless!